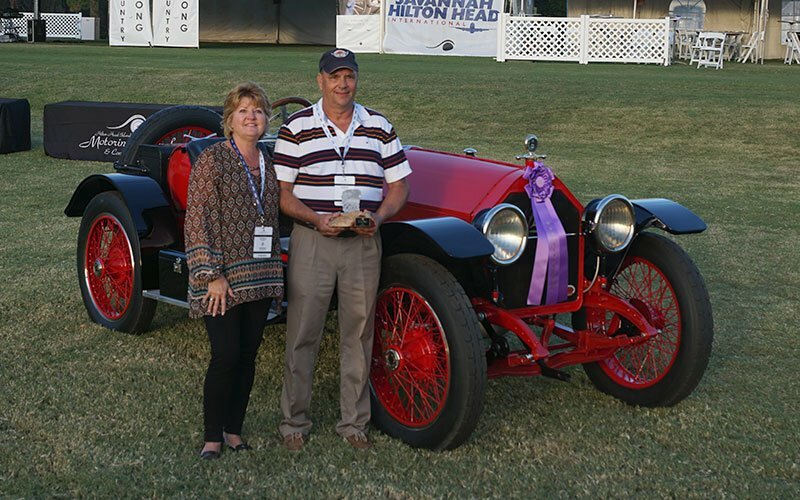 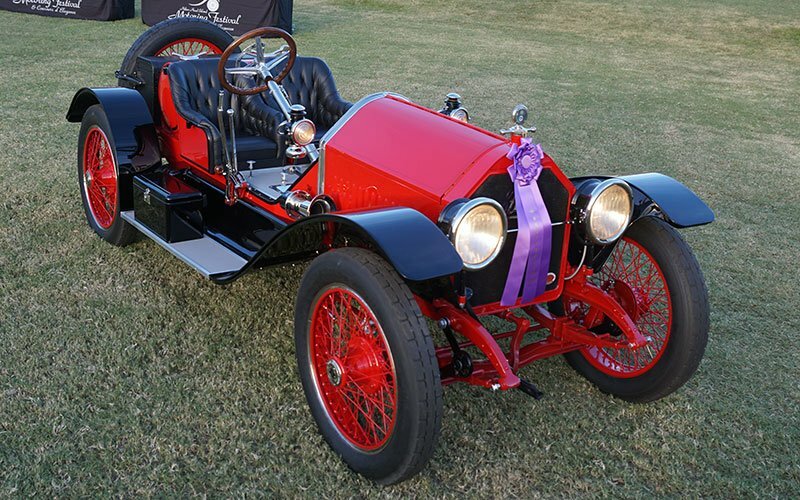 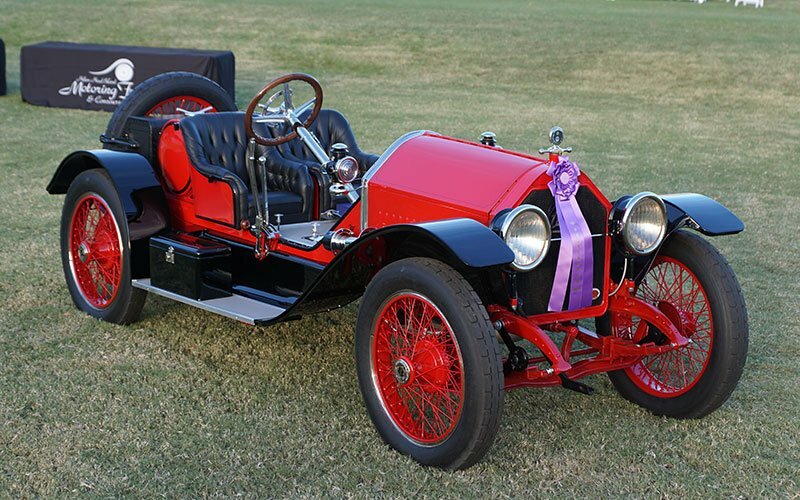 The 2016 Hilton Head Island Motoring Festival an Concours D’Elegance honored a 1914 Stutz Bearcat as Best of Show this afternoon. 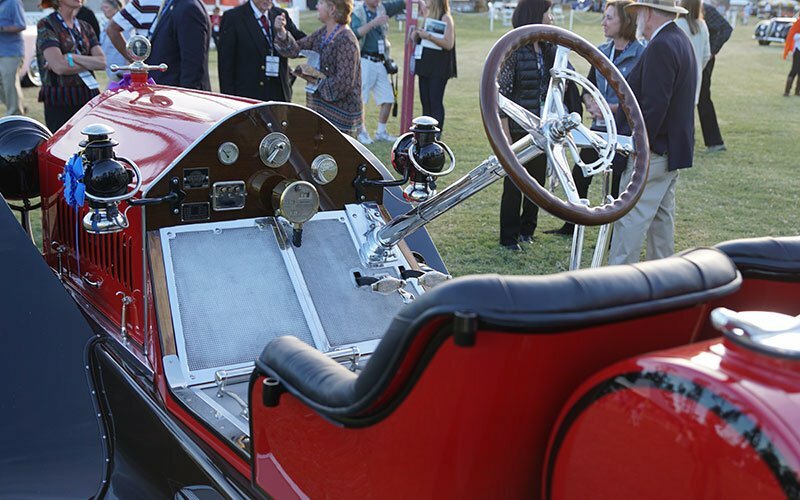 The vintage Stutz open roadster was chosen for the top award by the concours judges here today. 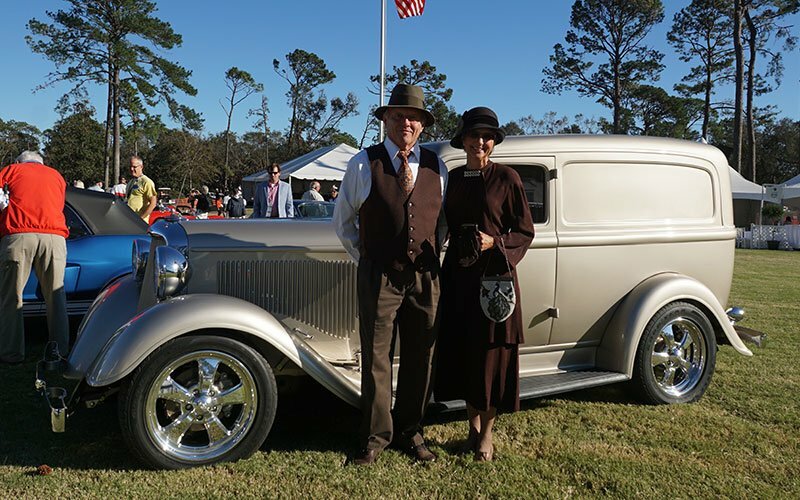 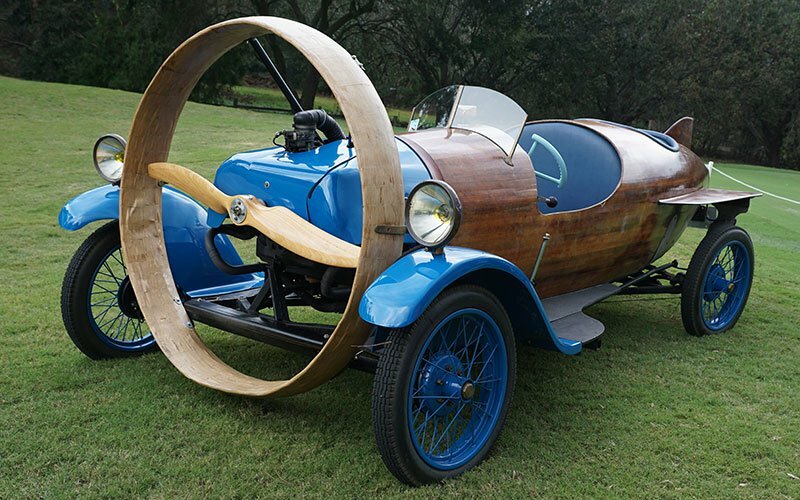 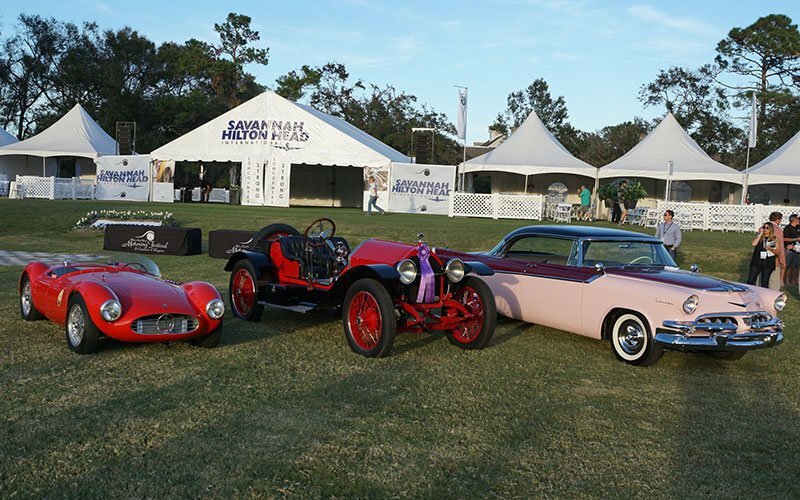 Brian and Trish White of Apex, North Carolina, brought their antique motorcar to the Concours event this weekend here on Hilton Head Island, South Carolina. 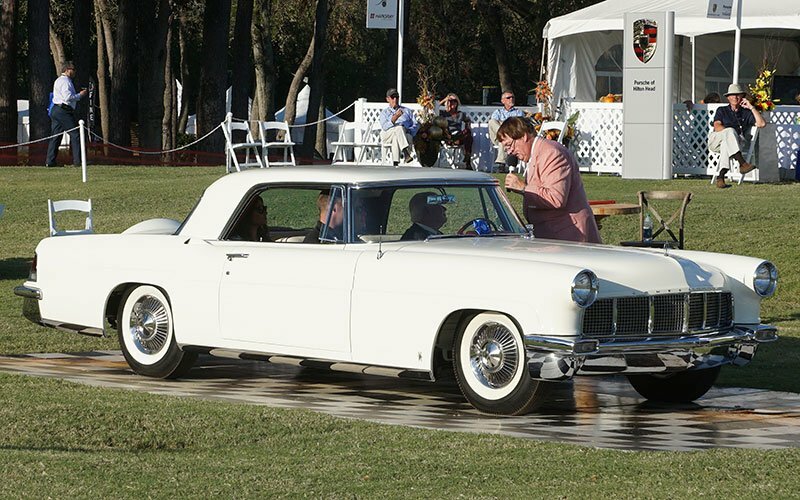 And the competition here on the judging field was intense. 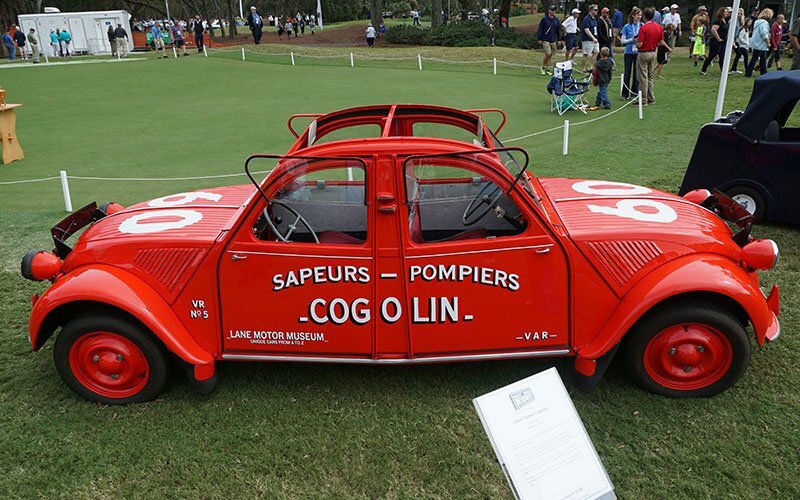 1952 Citroen Cogolin doesn't know whether it is coming or going. 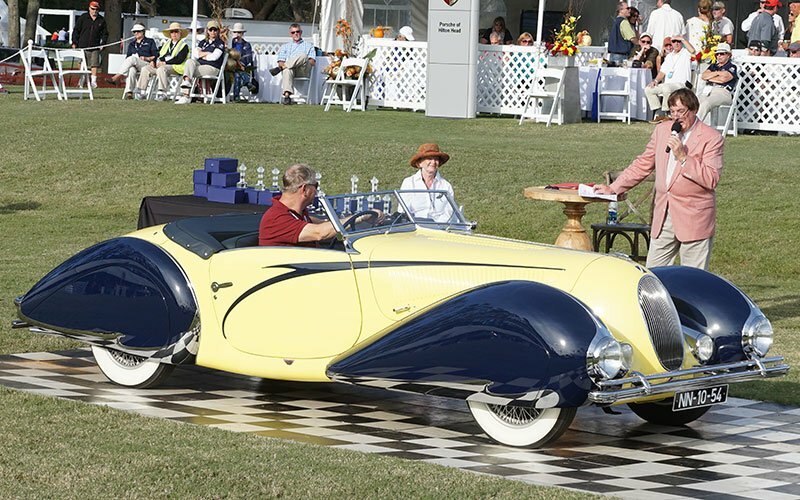 Every concours competition seems to produce automotive designs that are so rare and elegant we catch our breath just to view them. 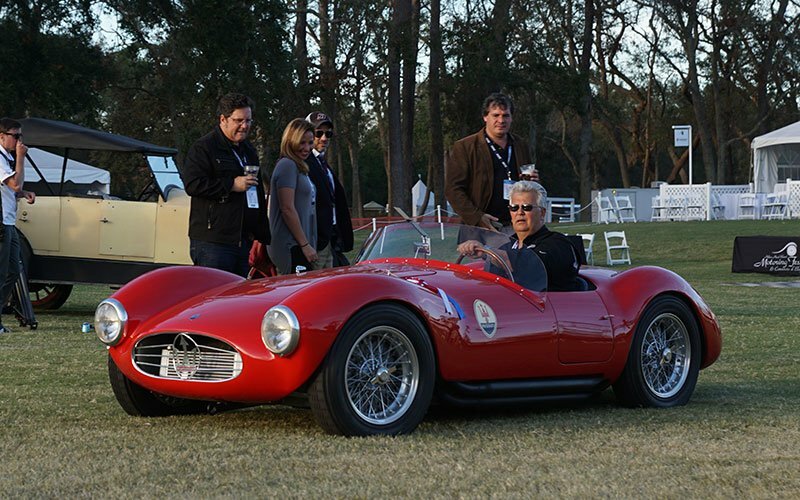 To find a 1953 Maserati A6GCS/53 Spyder in such amazing condition is a privilege we all shared here at the 2016 Hilton Head Island Motoring Festival today. 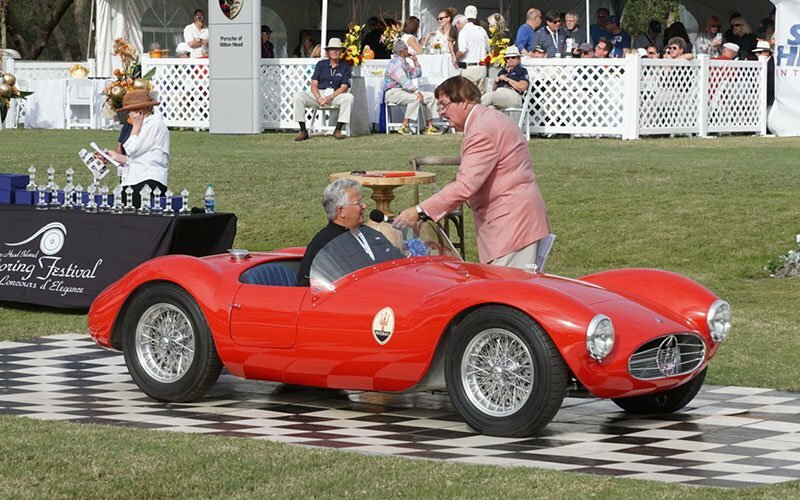 The Paul Doerring Award winner is indeed a rare model of Maserati. 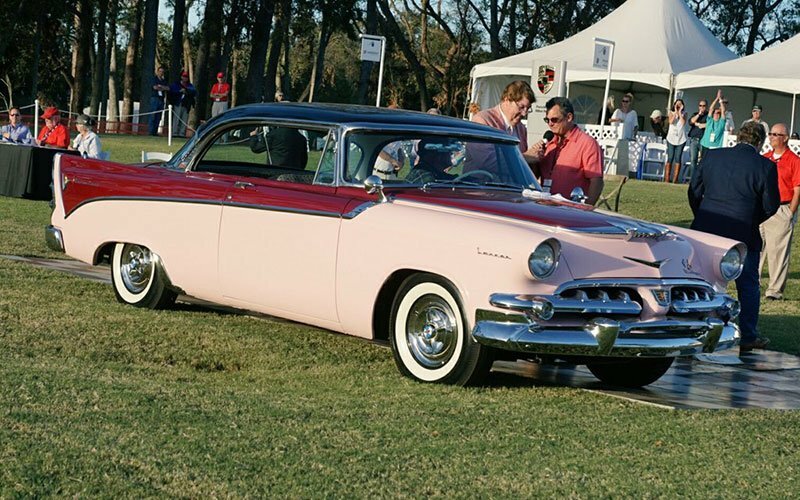 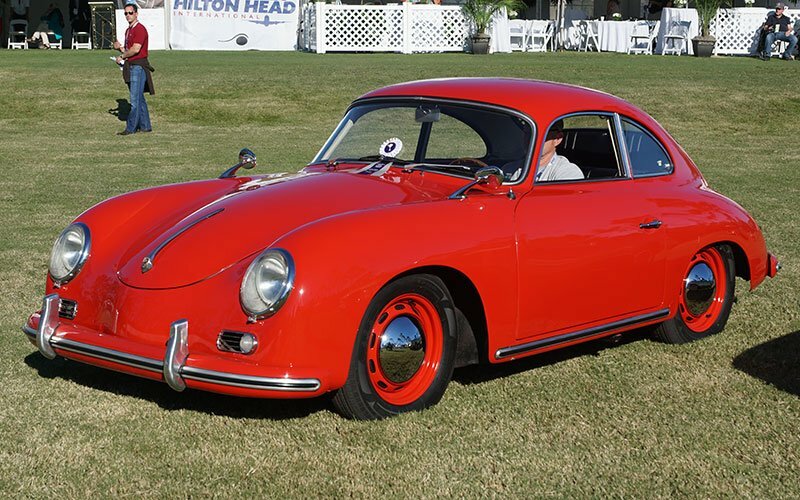 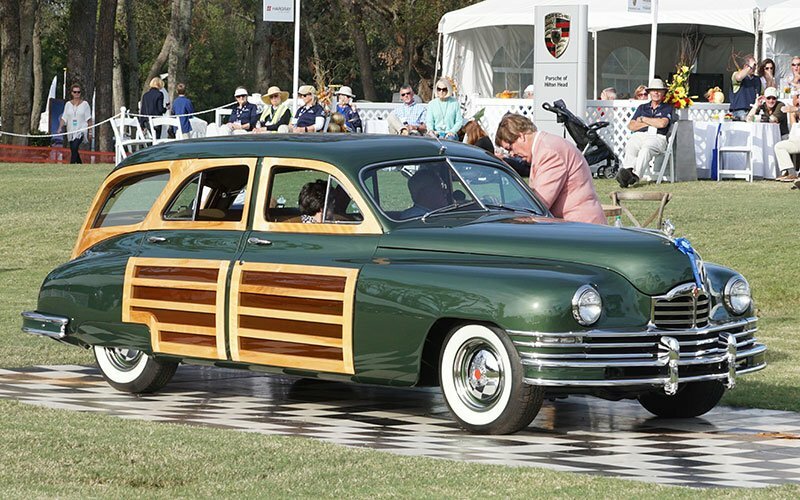 The A6GCS was built from 1953 to 1955 with just 52 examples ever produced. 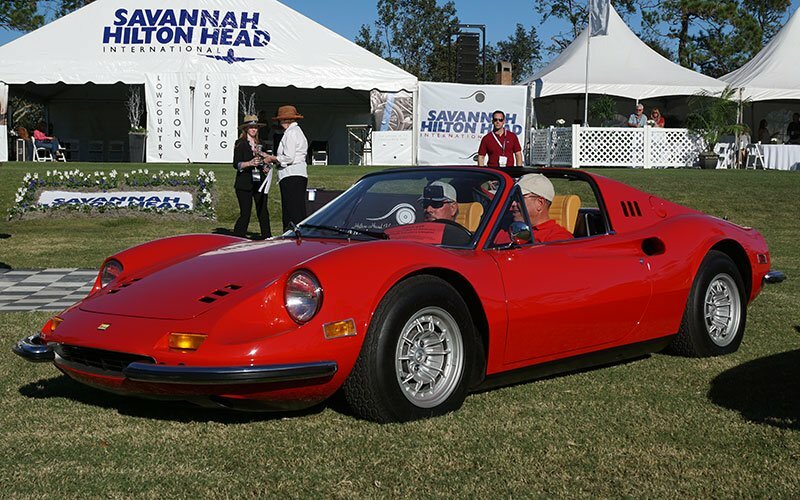 Only 48 had the Spyder body as four Pininfarina Berlinetta coupes were also produced. 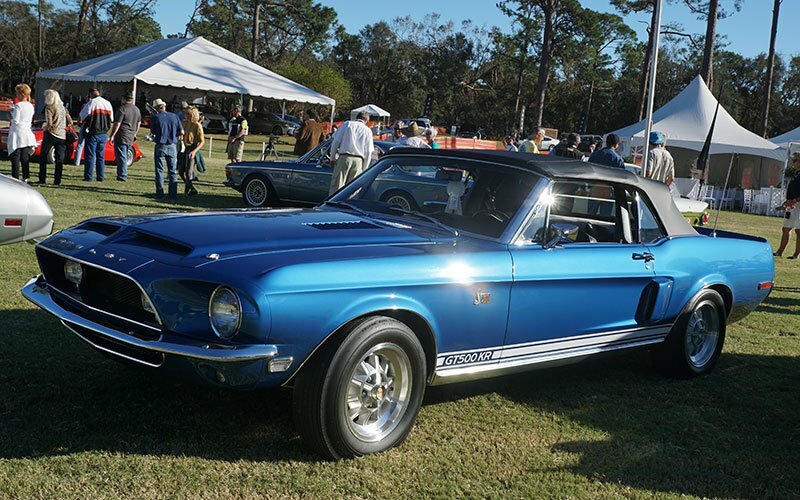 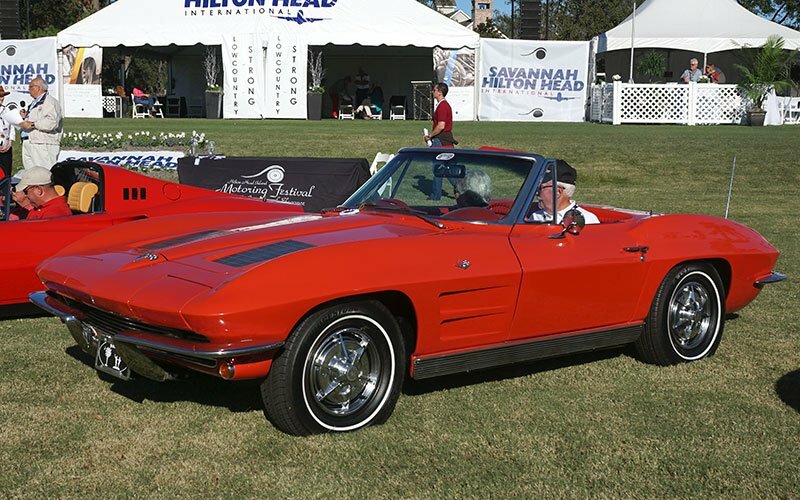 Saturday was a busy day here at the Hilton Head Island Motoring Festival in Hilton Head Island, South Carolina. 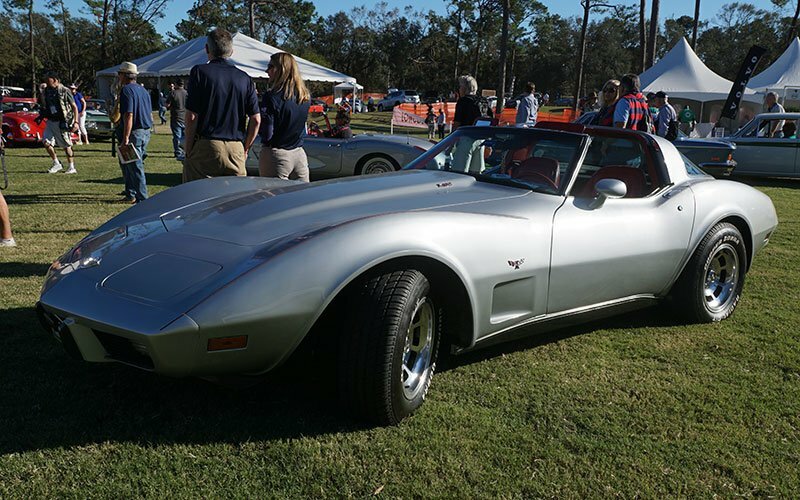 Cars On Line’s Car Show Team was on hand to cover all the action as the Car Club Showcase judging was held in the late afternoon sun. 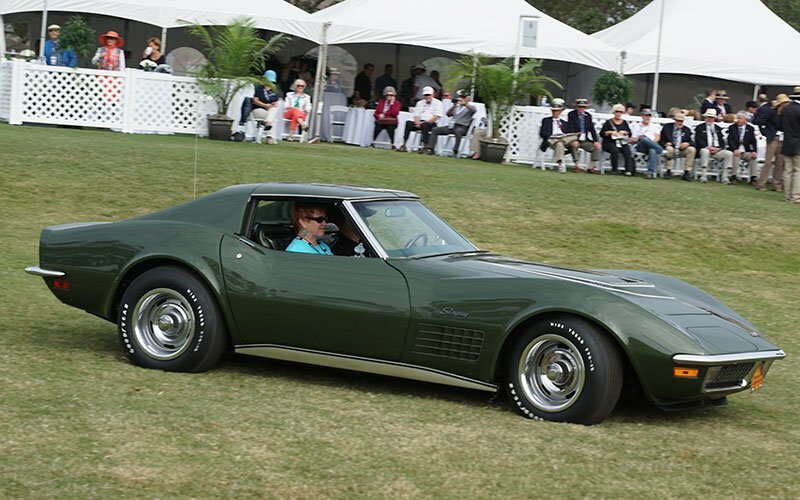 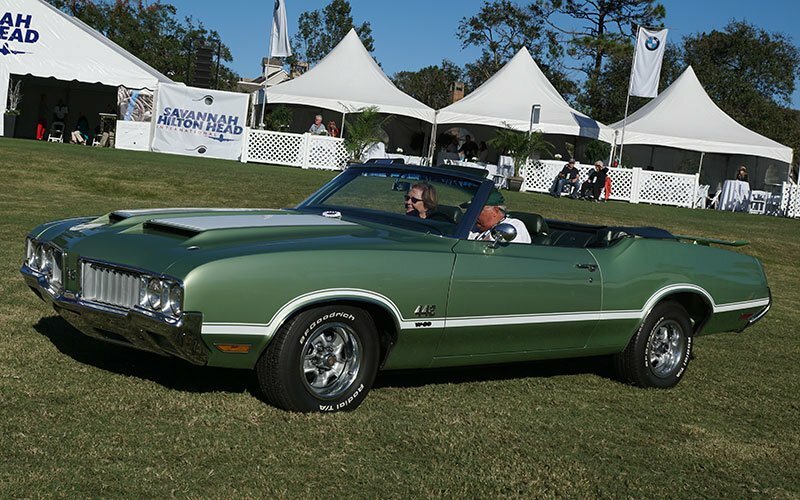 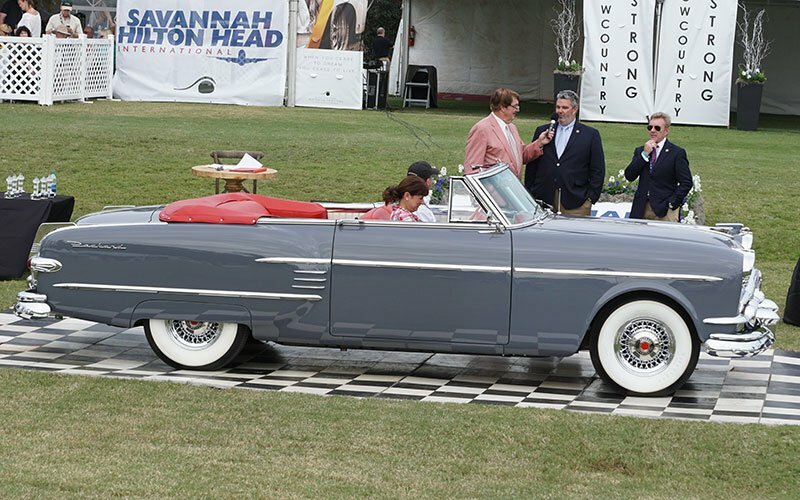 Almost simultaneously Auctions America was presiding over the 2016 Hilton Head Island Auction at The Westin Hilton Head Island Resort & Spa next door. 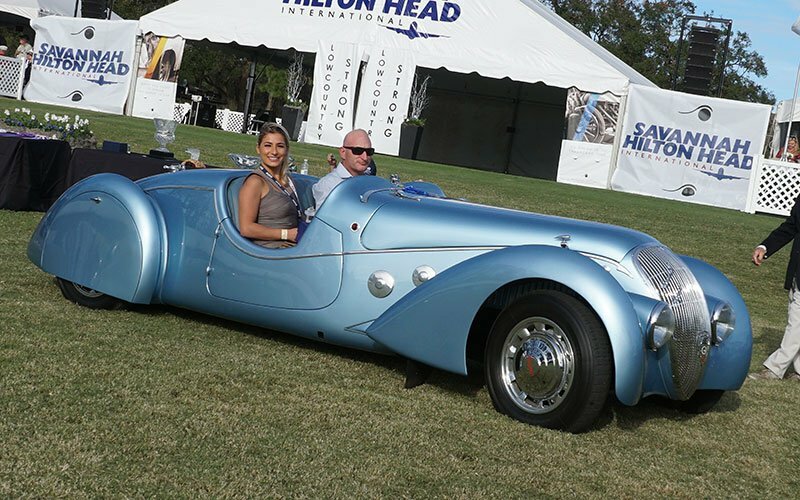 Our Car Show Team is here on Hilton Head Island to cover all the action for you in photos and vidoes. 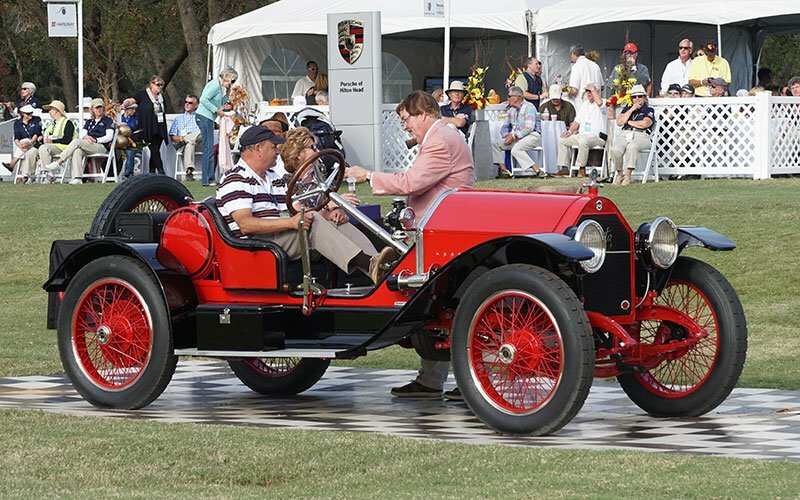 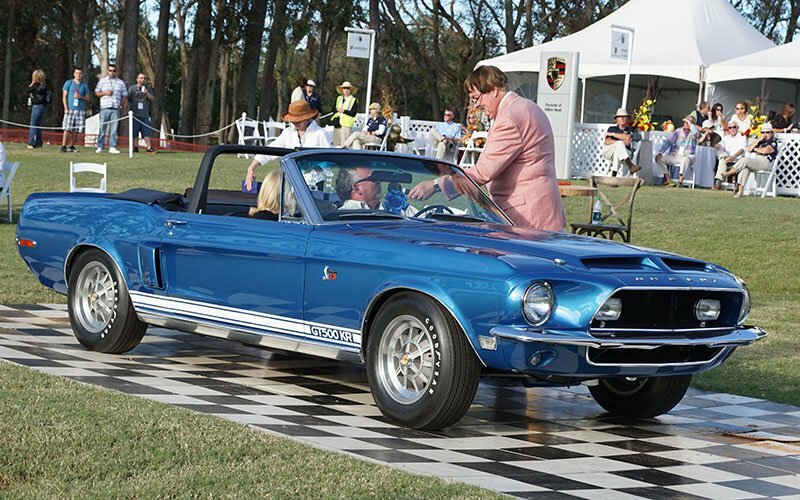 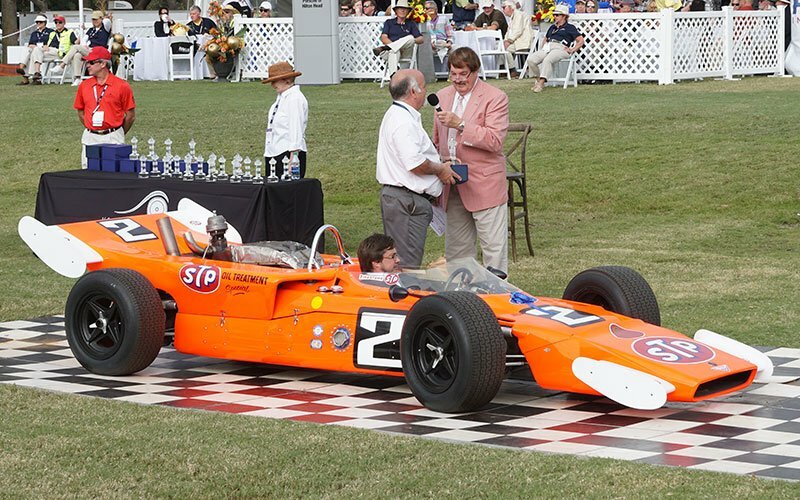 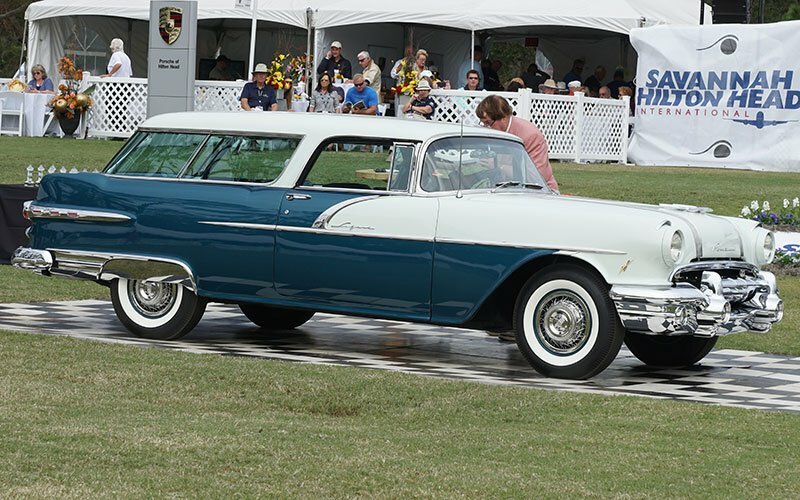 Our photo journalist, Bob Boberg of eClassicAutos.com captured this video of the Concours event. 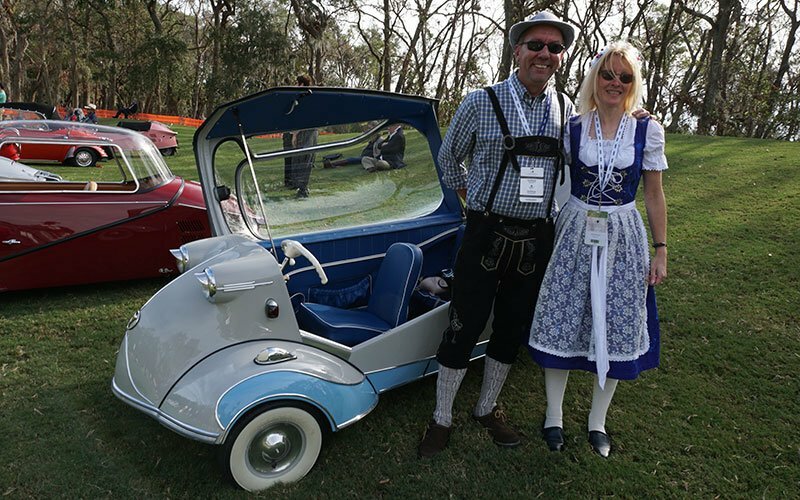 They reported over 500 cars registered at the event this year. 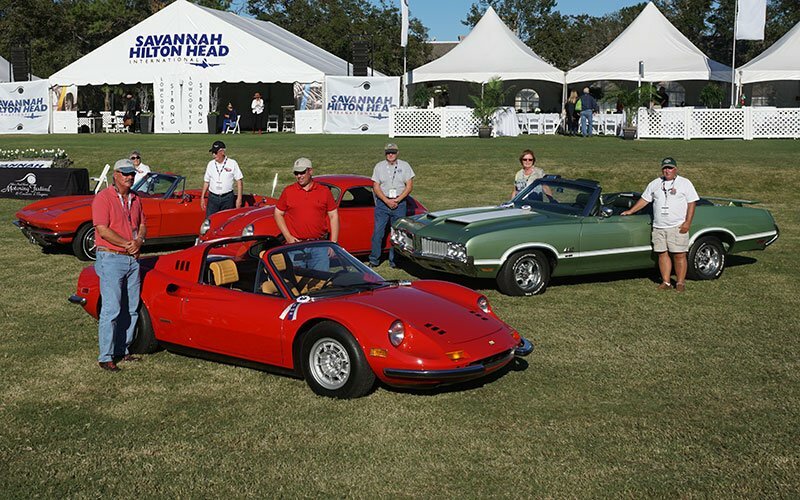 It was their most successful event ever hear at Hilton Head Island in spite of the recent Hurricane Matthew.